TenaxInternational@Croatiandays - Tenax International s.r.l. 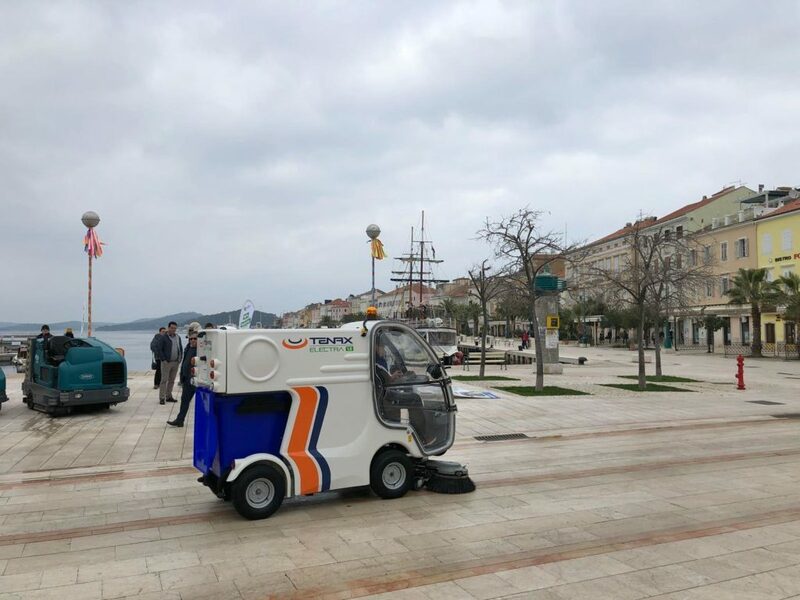 Croatian days for the “all electric” and zero emissions street sweeper Electra 1.0! Electra 1.0, is designed to mechanize sweeping operations in all the spaces where generally only the manual worker may access and in all areas of high environmental sensitivity.